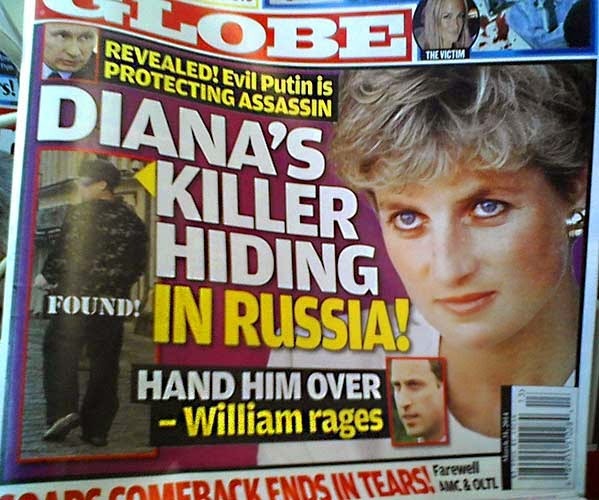 Did "Evil Putin" kill Di? There's brainwashing and then there's brainwashing. The mainstream media will wash your brain gently, using a mild detergent carrying just a hint of lilac. But the tabs will scrub your cerebral cortex raw using steel wool and acid. Oh my! But I love your superbly incisive last lines, Joseph !